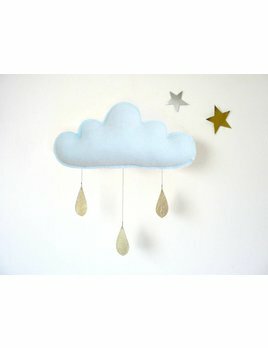 This mobile will add a magic touch to your decor. 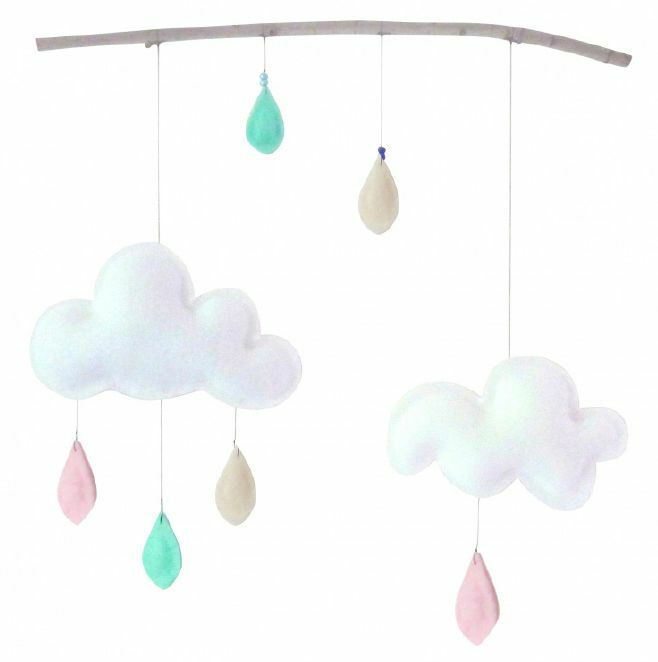 Suspended from a branch, this arrangement of felt clouds of different colors will touch the imagination of your little ones! 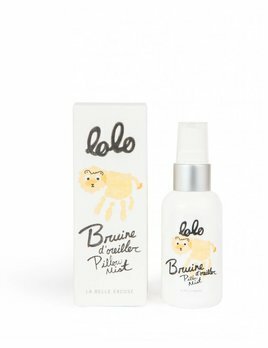 Give it as a gift of birth or get it for the room of your mini.